Robert Pattinson has received yet another award for his mantelpiece as he has been crowned one of Hollywood's Most Influential Top Unexpected Musicians. The 'Twilight' actor has been awarded the musical honor from the National Association of Music Merchants (NAMM) to recognize his talents as a musician. 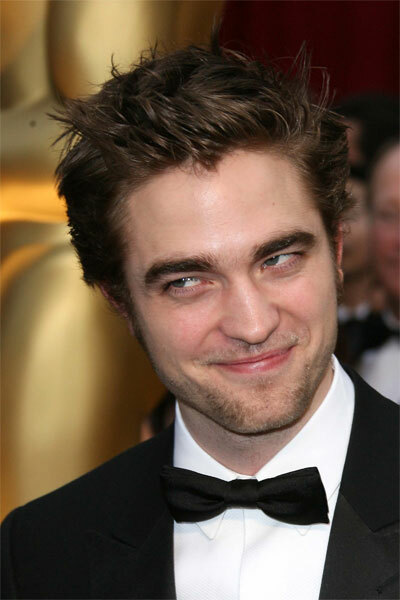 Of course Pattinson is best known for his acting skills, especially as vampire Edward Cullen in the adaption of Stephanie Meyer's hit novel, and he has performed tracks for both the 'Twilight' and 'How To Be' soundtracks, landing him the honor.